Showing results by author "Luke Freeman"
In his 1966 book, The Night Battles, Italian historian Carlo Ginzburg detailed the lives of peasant people who were marginalized in their own society and have been all but forgotten in ours. He created a new school of study, microhistory, which has influenced thinkers from a range of different disciplines. 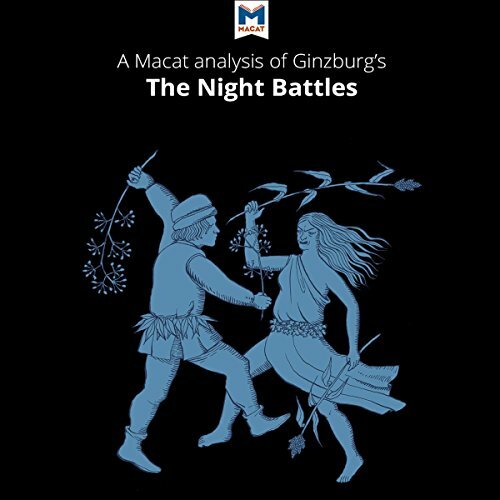 The Night Battles looks at the witch trials of a small group of peasants in 16th-century Italy who believed they turned into animals at night to ward off evil spirits and safeguard their crops.